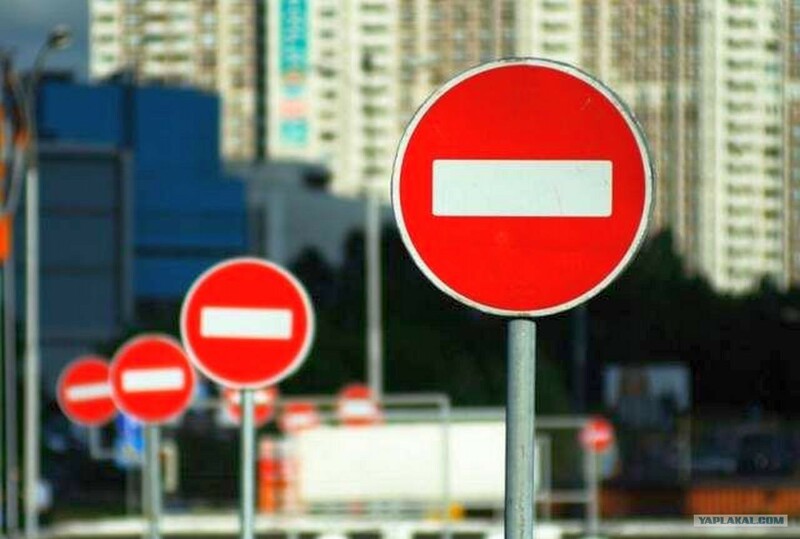 Due to the reconstruction, traffic of the public transport will be prohibited at Maroseyka and Pokrovka Streets August 25, according to the Department of Transportation. Trolleybus number 25 and night bus number H3 suspend their work. Route of trolleybus number 45 becomes shorter: from the 4th Kabelnaya Street to Lubyanka Square. 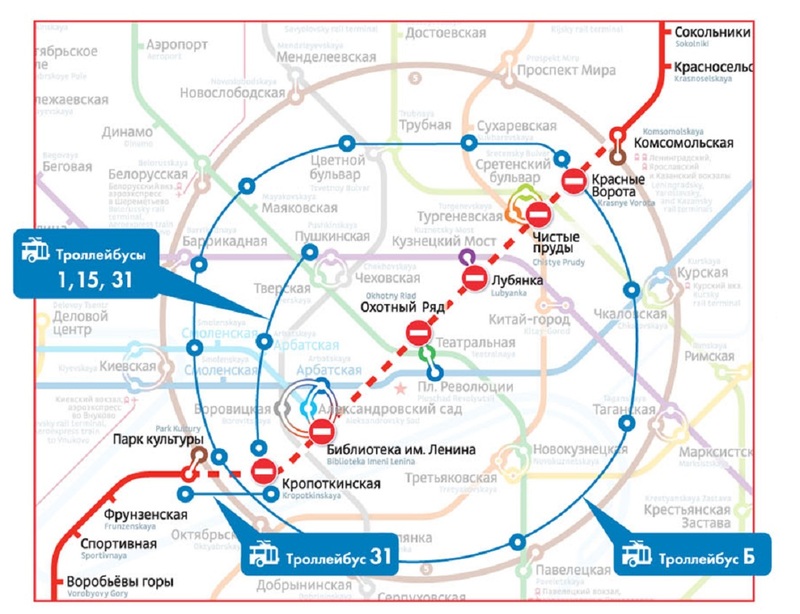 Interval of public transport in the area of Lubyanka Square, the Boulevard and the Garden Rings increased. Reconstruction works of the streets began in May 2014. It is planned to widen the sidewalks, remove spontaneous parking, and reduce the roadway by one lane. Instead, the builders will organize parking pockets, install paid parking signs and parking automats and signs prohibiting parking along the streets. Benches along sidewalks, new lanterns, urns, ashtrays and flowerbeds will appear at the streets. Works will be completed by September 2014.